On Monday the 21st of May 2018, a truck crashed into a wall on Ballito Drive after losing its brakes. 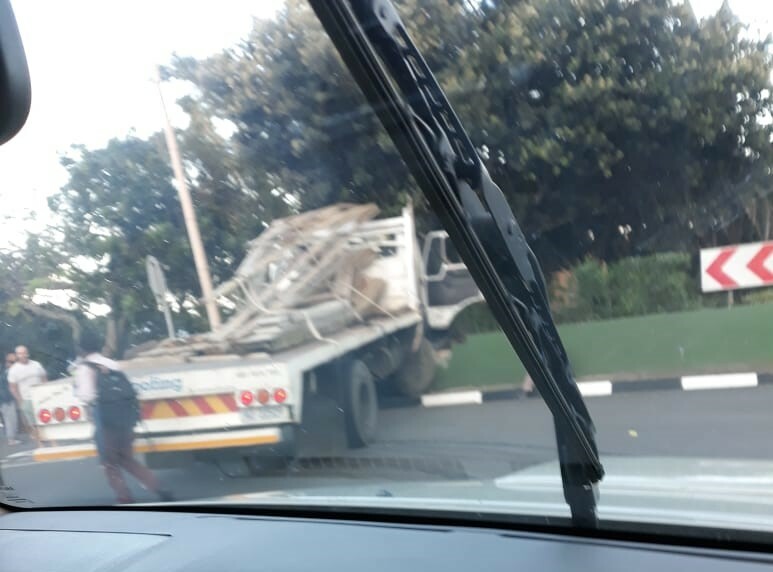 Fortunately, no one was severely injured in the accident. 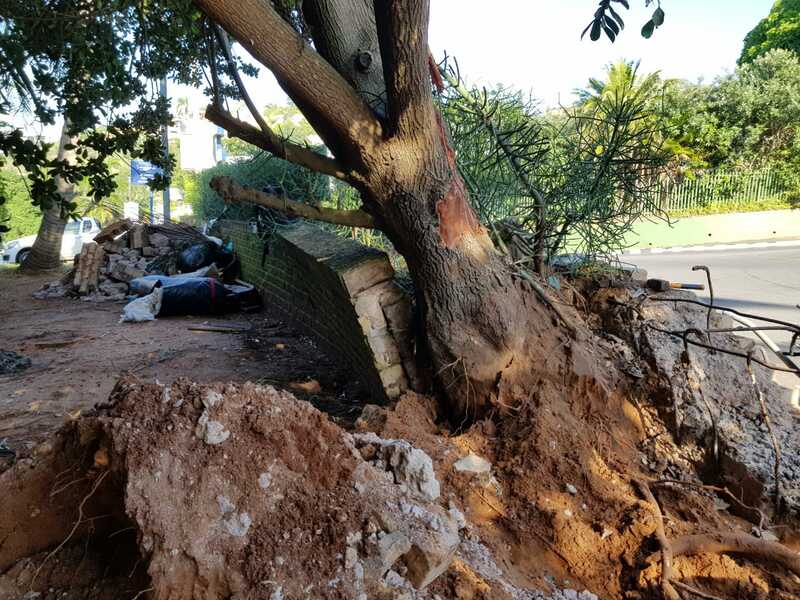 The Ballito Urban Improvement Precinct (UIP) have already begun repairing the wall with the generous assistance of Coastal Hire who provided the necessary tools to repair the damages.